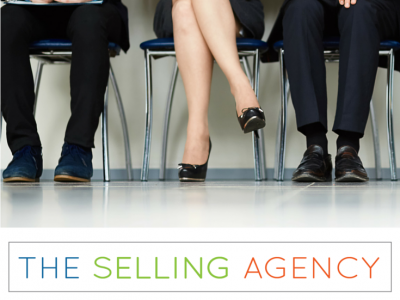 The Selling Agency » How are you getting in front of your target audience and making an impression? 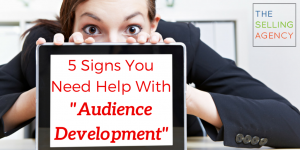 What is “Audience Development” and how do you know if you need to turn your focus and resources there? Audiences are people whom you’ve captivated or engaged for some span of time with some interesting thing, offer or thoughts. 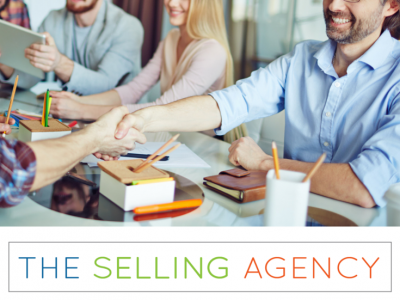 When you focus on providing value and being useful in your customers’ worlds, you are being visible, being of value, being of influence, accessible and responsive – WHERE and WHEN your audience needs you so that they access you and engage you as an expert or a supplier, on their terms. This may mean you build a blog, post on social media, create videos, e-books, newsletters, content and/or emails. You don’t have to do it all. 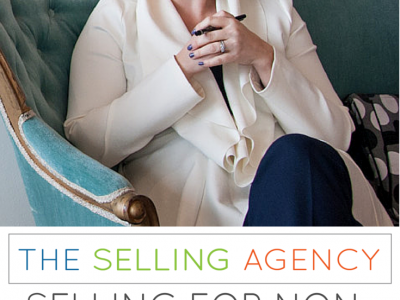 You DO need to know what to do, what to say, where to find your customers, how to get started and how to be consistent. Because your customers control their buying journey, you need to put yourself in their path, speak to them, influence them and “help them buy” you. 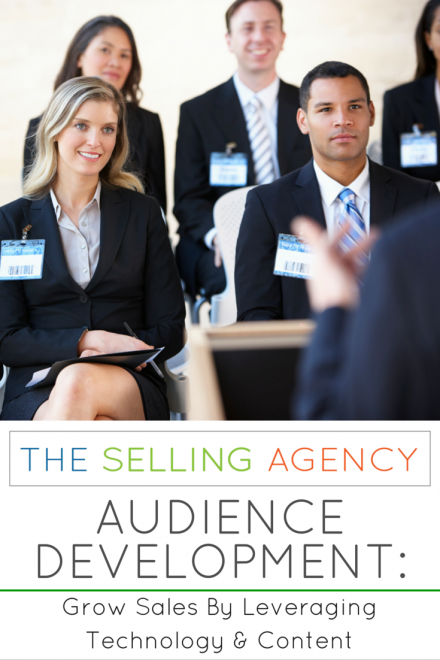 Developing your audience is a survive and thrive, “Non-Negotiable” – for businesses, executives and sales professionals in any industry, every market and every business. 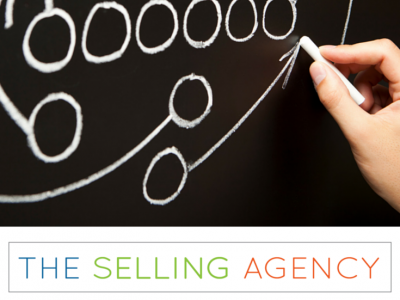 If you’re not strategically being visible and useful to your clients and potential customers, your competition is.